Considered one of the industry’s most reliable intellectuals by his peers, Ray Alden continues to leave his mark on the future applications of telecommunications technology. He earned his degree in Electrical Engineering from Stanford University and, while serving in the U.S. Naval Reserve, continued post-graduate studies at Princeton and MIT. Alden began his career with Western Union Telegraph in 1946 as a field engineer. He joined Hawaiian Telephone Company five years later, serving in several capacities before being elected vice president-operations in 1962 and then vice president and corporate secretary in 1963. He joined United Telecom in 1964 as executive vice president-operations. 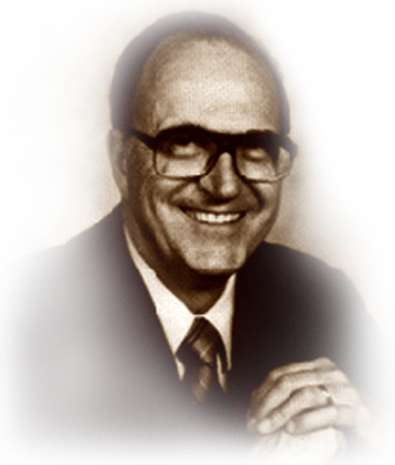 During his tenure with United, Alden was elected to its board and served as president and chief operating officer before retiring as vice chairman in 1983. A strong leader within USITA for 16 years, he held numerous committee positions and served as vice president from 1978-1980. He received the association’s highest honor, the Distinguished Service Medallion, in 1981. His industry service included appointments to several FCC Committees and an active role with the National Research Council. He was instrumental in the formation of NSTAC in 1983 and served on its Industry Executives Subcommittee. Ray Alden has written numerous papers on industry issues and management practices. He serves on a myriad of boards and groups, including IRIS, Inc., an education conference network for teachers and is a research affiliate for the Harvard Program on Information Resources Policy. Additionally, he devotes time to many philanthropic interests ranging from studying land use to serving as chairman of the Scout Explorers program for the Heart of America Council.